At Albany Hills Dental, we pride ourselves on the satisfaction of our patients. We offer all aspects of general dentistry and are fully trained in oral health. 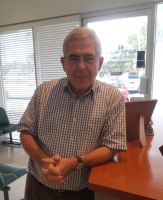 Dr John Erzetich is the founder of Albany Hills Dental since 2004, specialising in all aspects of general dentistry. Dr John provides exceptional dental care for all his loyal patients. 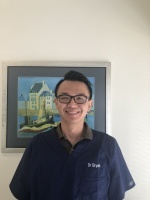 Dr Bryant, associate dentist has recently joined the Albany Hills Dental team. He has a lovely personality and also has a great interest in Orthodontics. 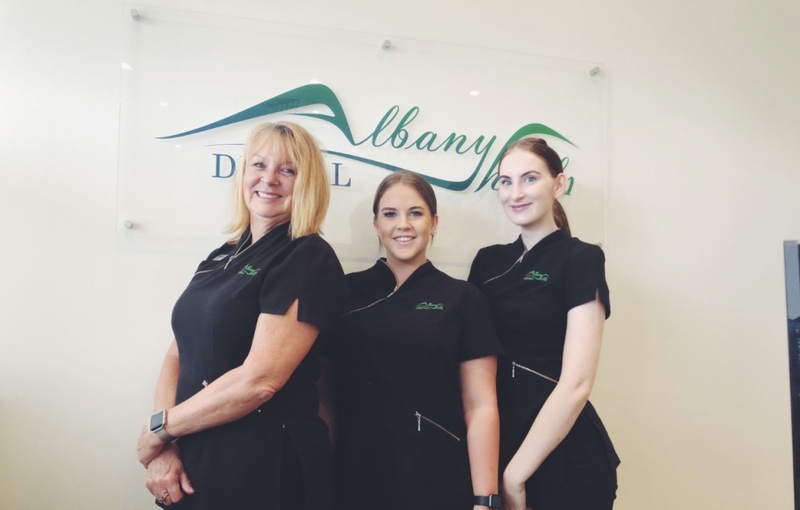 Dr Bryant is looking forward to meeting all of our lovely patients at Albany Hills Dental. 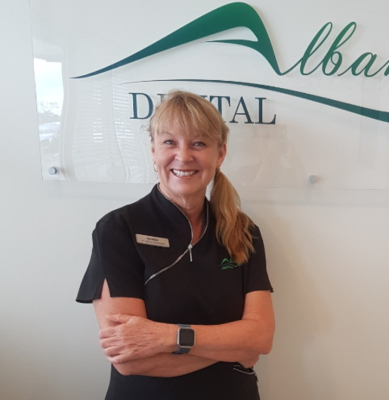 Debbie is our practice manager here at Albany Hills Dental. Debbie has been in the dental industry for over 25 years. Her main focus at our practice is patient communication and exceptional patient care. 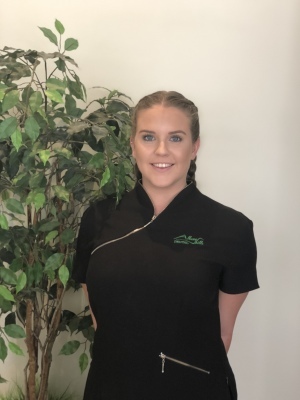 Breanna is our senior dental assistant, having completed her Certificate III in Dental Assisting Bree's passion for the industry has blossomed and is exhibited in her bubbly personality and dedication to patient care. 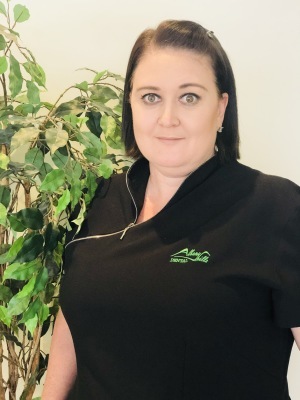 Cassie is a Certificate III qualified dental assistant. 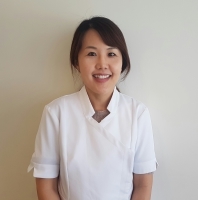 Cassie is a very experienced dental assistant with a wealth of knowledge in all things dental. Her happy nature and laughter can be heard often during the day. 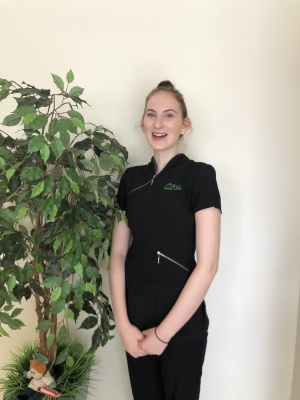 Georgia is currently completing her Certificate III in Dental Assisting at South Bank Tafe. Georgia's calm personality is a great asset in patient care at our practice. Jarmila is the newest addition to our team at Albany Hills Dental. 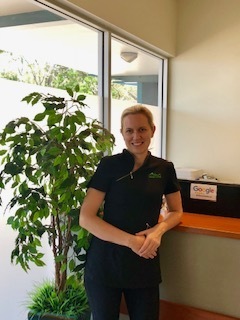 Jarmila is a Certificate III dental assistant, her friendly personality and calm demeanour is a wonderful asset to her patients.